Remember when we poked fun at MVNO Ting for using an old Android Police mockup for advertising the phone? Then they spotted our story any someone at Ting decided to take our ball and run with it? That was fun. It turns out those Ting folks are pretty swell, and to prove it, they'd like to give one of you a Nexus 6 for free, gratis, and nothing. 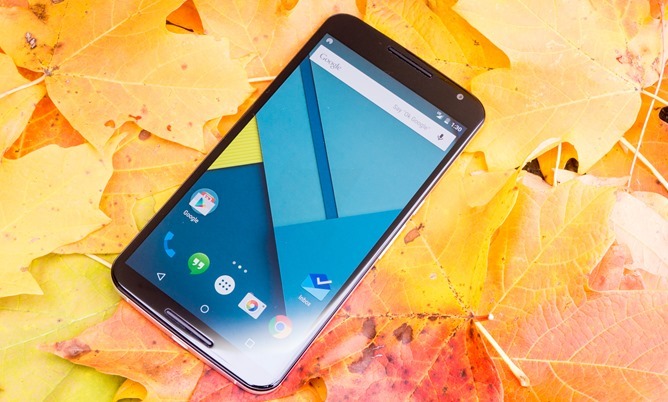 We've got a 32GB blue Nexus 6, a $499 USD value, just waiting for a new home with an Android Police reader. Live in the United States, Canada, or Mexico. Sorry international readers, but since Ting is based in the US we can't extend this one to everybody. Leave a comment on this article to answer this question: Have you ever considered switching to an MVNO? If you want to be nice, you can also answer why or why not? Please try and answer seriously - yes or no is fine, but we'll ignore comments that are empty or just jokes. You can earn extra entries by visiting Android Police or Ting on Facebook, following Android Police or Ting on Twitter, or tweeting about the contest itself. The comment on this post is mandatory to enter, but the other options will increase your chances of winning. That's it. If you're not familiar with the term, an MVNO is a Mobile Virtual Network Operator, a company like Ting that uses the networks of larger carriers to deliver service, usually at a discount. If you're already using an MVNO, feel free to enter and tell us why you made the choice to switch. The Nexus 6 will be purchased from the US Play Store, so it's compatible with just about any GSM network (including Ting), and also all five major carriers in the United States. The contest is open starting right now, and entries will close at 12 AM Pacific time on Thursday, August 20th. Many thanks to Ting for the free phone, and good luck!